All offseason long, the Miami Marlins have made it clear that their plan is to trade All-Star catcher J.T. Realmuto. Pitchers and catchers report to Spring Training in less than a week though, and to this point, Realmuto had still not been dealt. The reason for that is that the Marlins asking price has been extremely high, mainly because they are unhappy with the returns they got for the other stars they traded a year ago like Giancarlo Stanton, Christian Yelich and Marcell Ozuna. 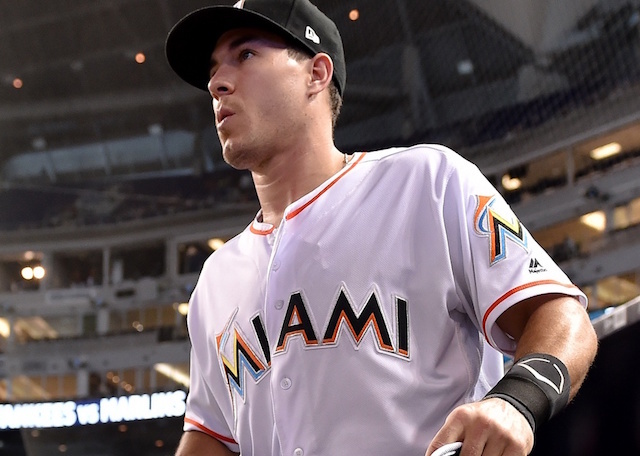 One team that has shown significant interest in Realmuto was the Los Angeles Dodgers, although Miami at first required Cody Bellinger be involved to get a deal done. The Dodgers were believed to be in the mix down to the wire but ultimately were not able to get a deal done. 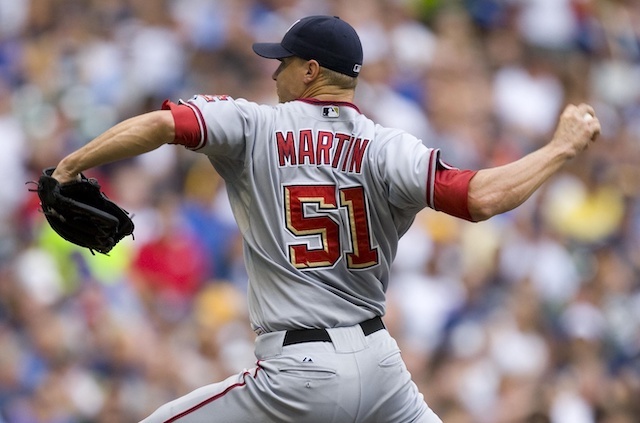 After a long offseason of talks, it appears the Marlins have finally made a trade. The Phillies and Marlins agreed to a trade that will send All-Star catcher J.T. Realmuto to Philadelphia for catcher Jorge Alfaro, pitching prospects Sixto Sanchez and Will Stewart, and an international bonus slot, league sources familiar with the deal tell ESPN. If they both struggle as they did in 2018, then the team can always make an in-season trade, or perhaps one of their top catching prospects, Keibert Ruiz or Will Smith, will be Major League ready sooner than expected. It will be interesting to see if the Dodgers are done making moves this offseason now that they couldn’t land Realmuto, or if the front office still feels the club needs to make other upgrades, perhaps shifting their focus to free agents like Bryce Harper or Manny Machado. The Phillies have been busy this offseason, adding Andrew McCutchen, David Robertson and Jean Segura in addition to Realmuto. They are likely not done yet either as they have also been linked to both Harper and Machado as well as Craig Kimbrel and Dallas Keuchel.